Double 8 Holdings Ltd is an IMPORTER/EXPORTER - DISTRIBUTOR & WHOLESALER specialising in Quality, BABY SAFE and UNIQUE Baby / Toddler and Child products. Our own BRAND :- Binnie Buddies is being added to all the time and if you have any suggestions please tell us. Binnie Buddies - NEW Baby Walkers - 2 different colours and play trays. Binnie Buddies - 5 types of colourful Animal Blankies / Comforters with Soft Plush Front & silky Satin Back with Rattle in Animals head. 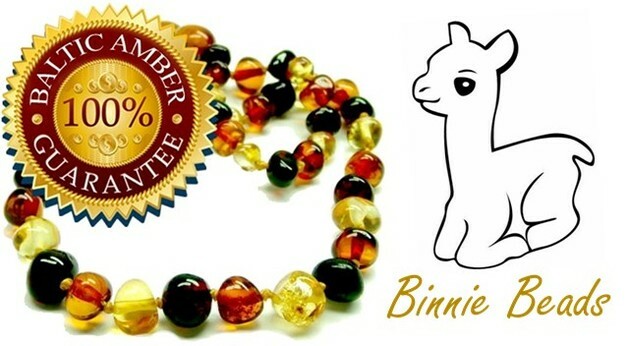 We have the largest range in NZ of CERTIFIED genuine, natural BALTIC AMBER Adult / Child & Baby Amber TEETHING Necklaces & Bracelets. Quality MoccOn's - made with the famous, quality Turkish cotton. With genuine soft leather soles and fully machine washable. Award winning totseat chair harness, safety, versitility and style. Quality range backed by the Child Accident Prevention Trust. The great fun range of Baby Accessories: Binnie Amber Beads, Binnie Bath Thermometers, Binnie Nursing Pashmina & very soon - Binnie Blankies.